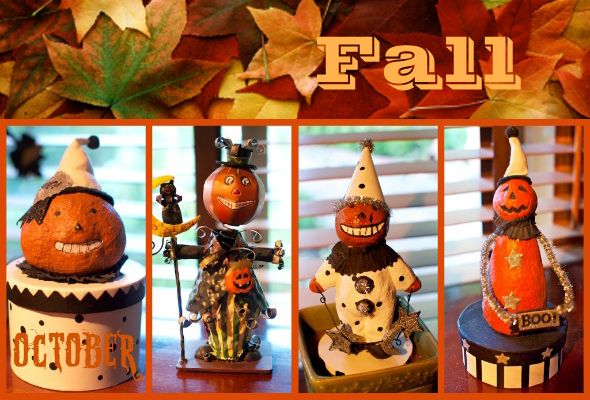 Home » My Homestead » Everyday Adventures » Happy Fall! Oh the joy of Fall! I simply love this time of year. The chill in the air, the leaves changing color, the warmth of a toasty fire in the fireplace. I know Spring is supposed to be the season of re-birth, but to me I feel revived in Fall. I love the scents of Fall, the warm drinks of Fall, the clothing styles of Fall. Have you heard all the joyous remarks about the return of pumpkin spiced drinks and pastries in your local coffee house lately? Oh those flavors of Fall are just divine: maple, pumpkin, clove, spiced apple, ginger, nutmeg, cinnamon…mmmmm! October is the Queen month of Fall, kicking off the holiday season in style with vibrant colors, brisk/clean air, scary movies, costumes, baked goods, apple cider..oh I could go on and on and on. 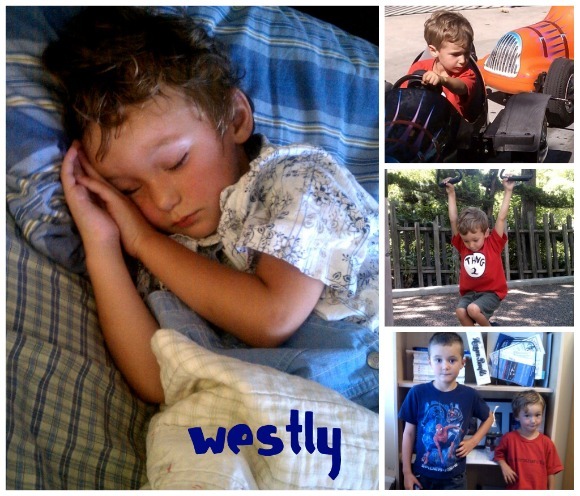 Let the holidays and celebrations begin including my Grandson Westly’s birthday (he just turned a big 3 years old). 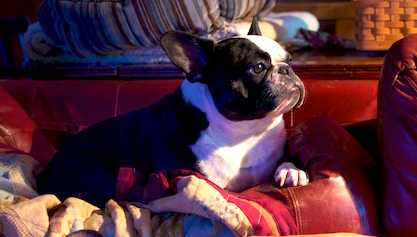 And, on the same day, my little frenchie, Bubba was being born too. Funny coincidence? maybe, but Happy Birthday boys! As this festive season begins at our house we focus on fun holiday #1 – Halloween!! I love getting the house decorated. Our home will stay in a state of decoration now through the new year – Halloween, Thanksgiving, then Christmas. Our Halloween crew has even begun practicing for our “Thriller” performance on Halloween eve. This year’s show should be even better than last year’s. I’ll be sure to post an updated video of our performance! What does the arrival of Fall mean to you? Is it a happy time of year, do you feel festive? I hope so, and I hope this season brings lots of warmth and happiness to everyone! I love you blog! It is designed so artfully. My daughter just turned three this week, and I just adore this time of year. We can’t get enough of Halloween at our house, and are looking forward to all the pumpkin, cinnamon, cloves, nutmeg spiced foods. Happy Fall! Seriously your comment just made my day!! Thank you so much for stopping by! I have been swamped at work the past couple of weeks and have given barely any attention to my blog – and of course, I feel guilty!! Thank you again and, or course, Happy FALL!! Oh and happy birthday to your daughter! !